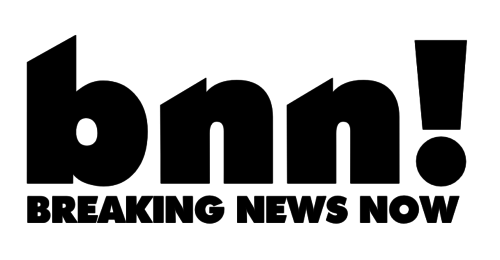 Difference between revisions of "Breaking News NOW!" At a press conference on Thursday, the executives of Ikeda, South Weast Charter, and IntraAir Heli Lines announced that their airlines were leaving SkyTransit Alliance, effective immediately, and forming a new airline alliance, the Atmospheric Transportation Alliance, or ATA. The airline executives told reporters in the conference that their airlines were not afforded enough opportunities in SkyTransit Alliance, and that new alliance would benefit the airlines by restricting their decisions on aircraft usage, signage, routes, gates, and ground services. Hailing it as a new era in the airline industry, the CEO of IntraAir Heli Lines announced that airlines that join the alliance will have the right to ditch the aircraft they already have the rights to and use their own aircraft free of charge.